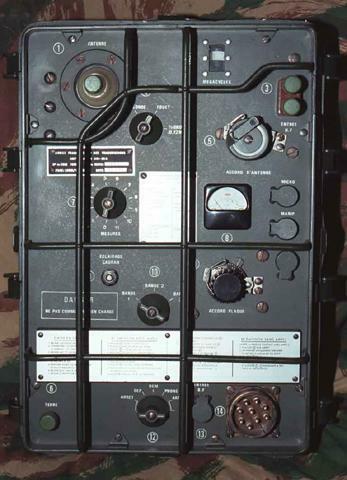 French made RF power amp for the GRC-9 radio set. 24 VDC input, Power output is about 100 Watts. Frequency Range 2-12 Mhz.